City Fabrick was a winner of the Knight Foundation’s 2016 Knight Cities Challenge, which awards innovative projects that create stronger communities and spaces that spur learning, engagement and growth. 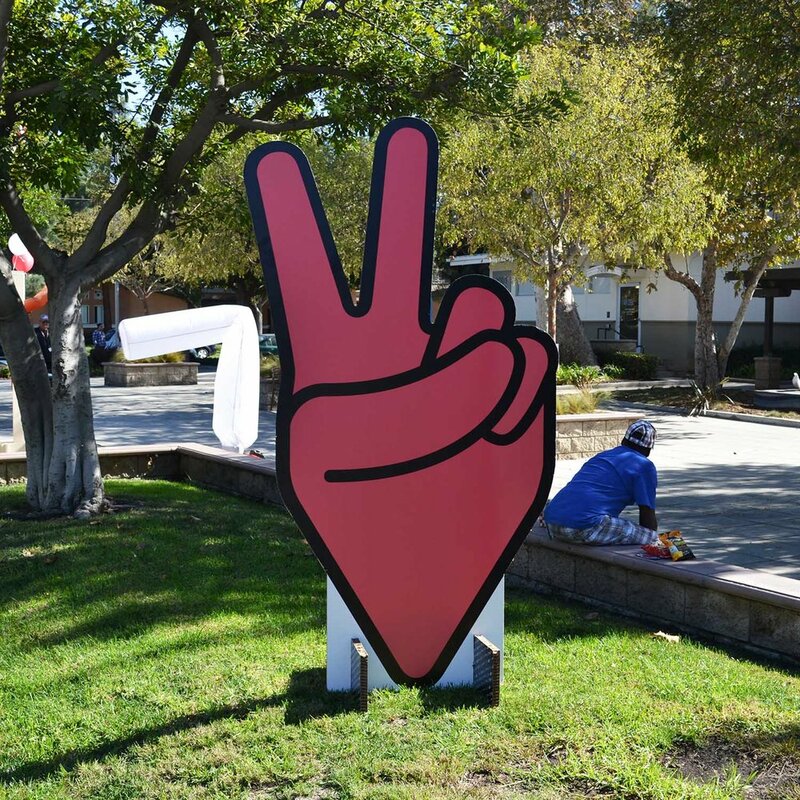 The winning project was called Place Make the Vote which proposed to apply the urban design concepts of placemaking and tactical urbanism as tools for civic engagement during the 2016 June Primary and November General Elections. 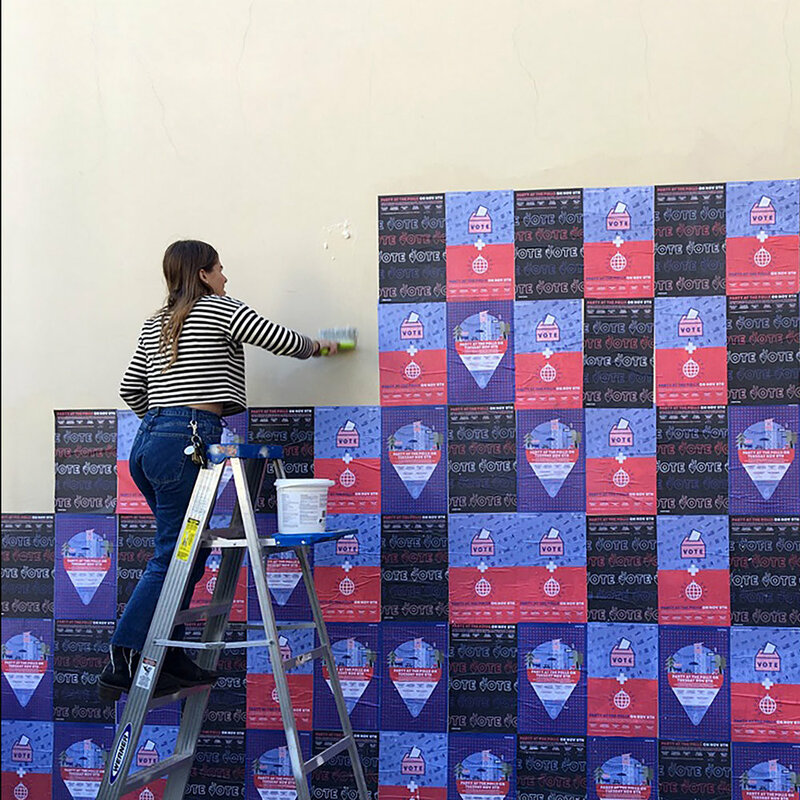 City Fabrick led the design and programming for several polling sites throughout Long Beach that historically have had significant low voter turnout. Place Make the Vote was successful in attracting residents to participate in the voting process, and as a result, have created the Place Make the Vote Toolkit which can be used in other communities that want to host similar civic engagement projects. You can learn more about Place Make the Vote at www.placemakethevote.com.